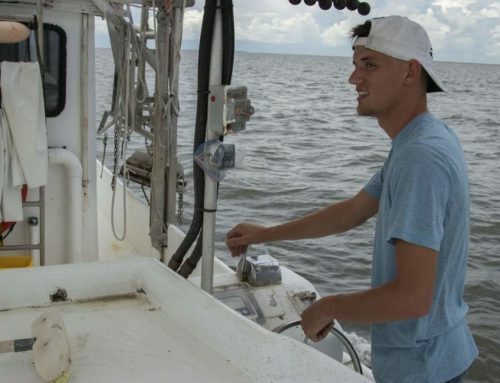 Every summer, the Gulf of Mexico researchers who focus on the dead zone spend a lot of time and energy measuring and documenting the phenomenon. 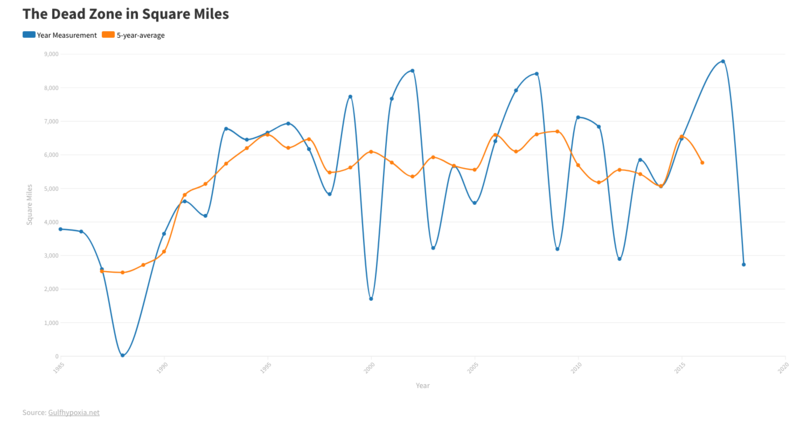 This summer, they found another huge area of oxygen-depleted water — 5,840 square miles. For comparison’s sake, that is about the size of the state of Connecticut. 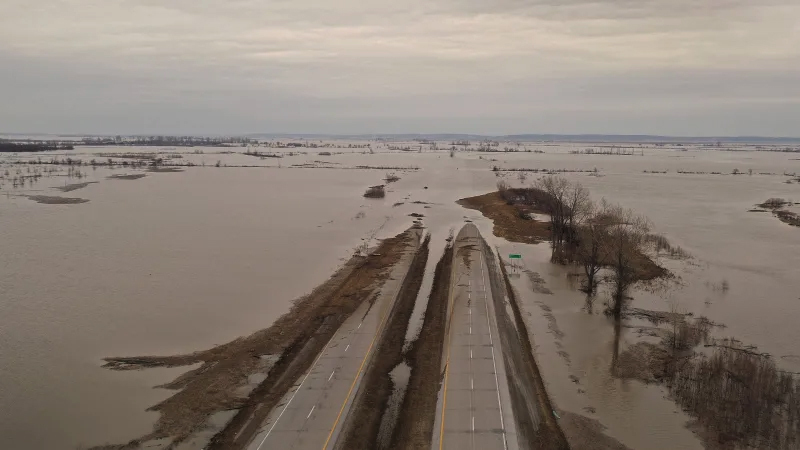 The presence of yet another huge dead zone is more proof that the nutrients flowing down the Mississippi River, nutrients that run off from the nation’s farmland, continue to take a huge toll on the sea life of the Gulf. Those nutrients hit the warm waters of the Gulf and force massive algae blooms. That algae then dies and decomposes, sucking the oxygen out of the surrounding water and forcing the animals there to move or die. 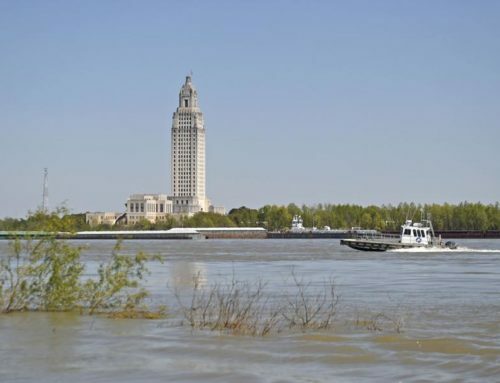 “A near-record area was expected because of wet spring conditions in the Mississippi watershed and the resultant high river flows, which deliver large amounts of nutrients,” said Nancy Rabalais, executive director of the Louisiana Universities Marine Consortium, based in Cocodrie. 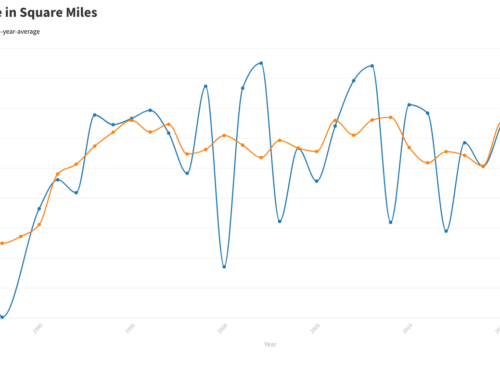 Even with all those conditions this year, though, the dead zone ended up being less than expected. That is little comfort to those who would like to see a fully healthy Gulf that doesn’t experience the stress of this yearly occurrence. The fact is that the problem is a national one, not one that is limited to the Gulf and the few states that border it — though that is certainly the place where its impact is most severely felt. 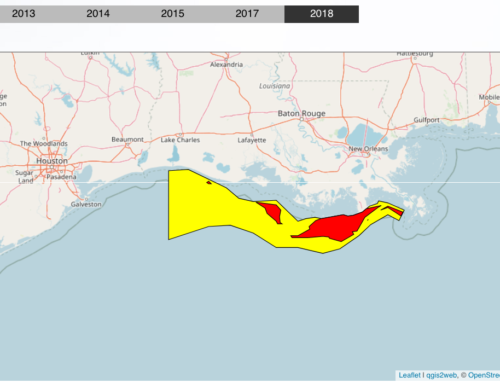 The dead zone makes the lives of people who depend for their livelihood on a healthy Gulf more difficult. 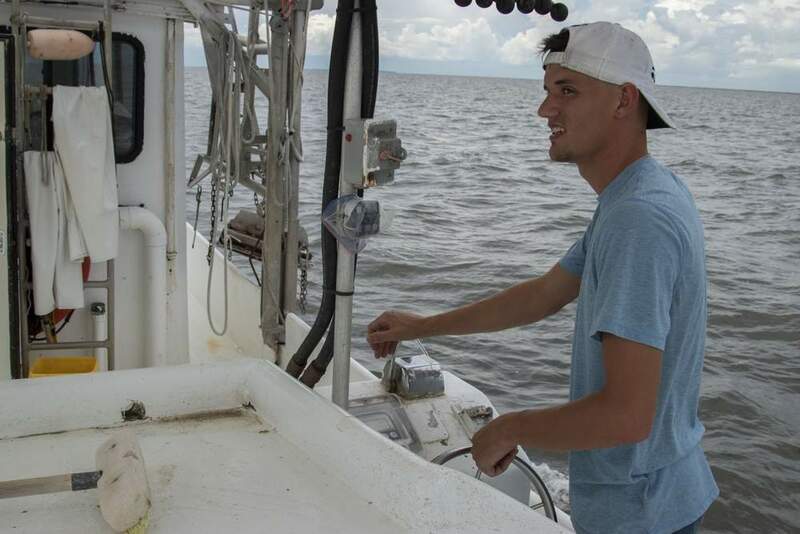 The shrimpers and others who harvest nature’s bounty often have to travel farther to do so. And there is no telling what the long-term impact of this still relatively recent phenomenon will be on the fisheries. 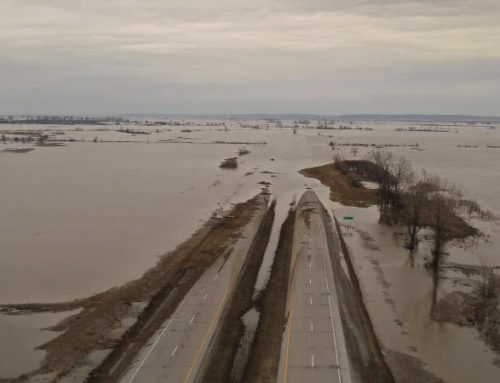 Because it is a national problem, resulting from the farming practices of much of the inner part of the nation, the dead zone demands a national solution. Up until now, though, there has been no progress on developing an approach aimed at resolving the issue. The annual appearance of this huge dead zone — even with its yearly fluctuations in size — should serve as a reminder that this problem persists and demands action at the federal level. 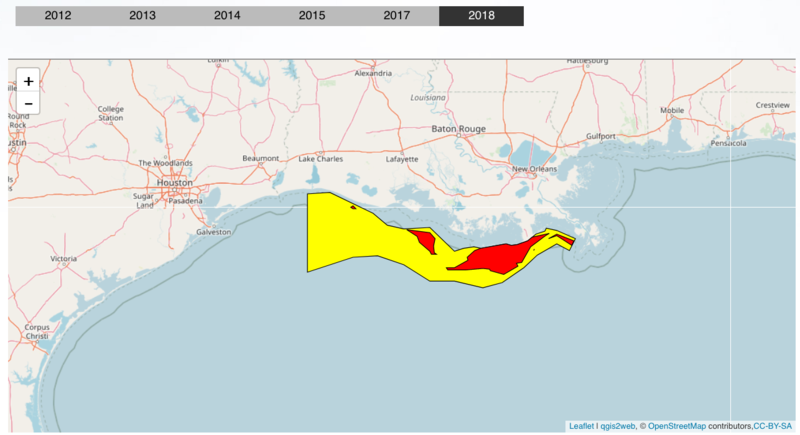 The resilient Gulf might be able to fight off the worst effects of the dead zone, but that is a gamble the nation simply cannot afford to make. It is past time for this to get the attention it deserves.